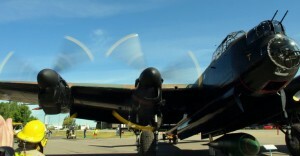 The Lancaster that started the museum, with the museum’s nationally recognized Bomber Command Memorial that lists the 10,659 Canadians that gave their lives serving in the Bomber Command during the Second World War. 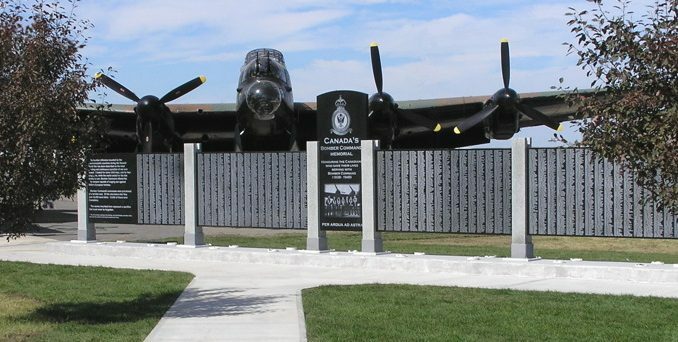 The Bomber Command Museum of Canada, located about 60 miles south of Calgary in the tiny town of Nanton, Alberta (population approximately 2,000) began almost accidentally, though over the years it has grown again and again. 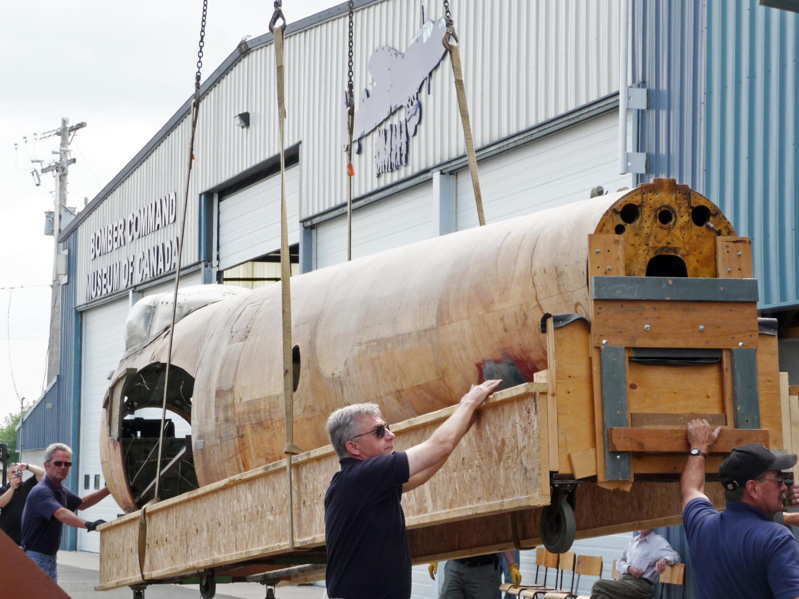 Starting with one derelict plane, an Avro Lancaster bomber that the town got together to restore, the popularity of the plane and the subsequent additions to the museum’s collection have brought the museum to bursting at the seams yet again. 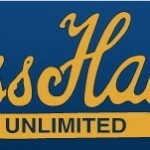 The museum has put together a plan for yet another larger facility, which will encompass 36,000 square feet of additional indoor space and more tarmac area to accommodate the ever-increasing collection and the crowds of guests that visit the facility, which has become one of the area’s top tourist attractions. picked apart piece by piece. 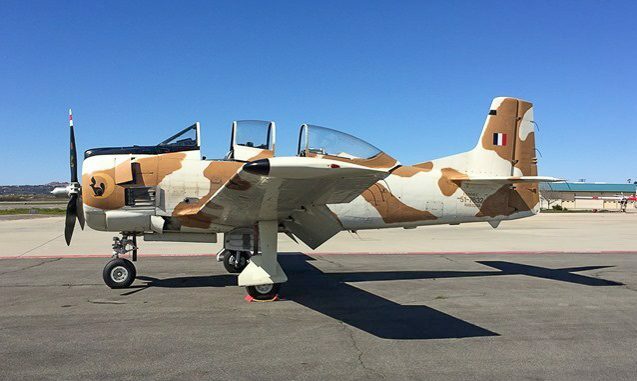 It all started with Canadian-built Lancaster FM159. Built in 1944, it arrived in the UK just after the war in Europe had ended, thus sparing it the destruction or at the very least, the battle damage that was the fate of most of its brethren. The brand-new plane sat in England for four months before being sent back to Canada where it was placed into storage first in Nova Scotia, then moved to storage in Pearce, Alberta. 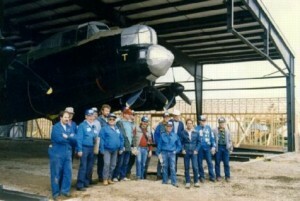 At that time many Lancasters were being surplussed, often sold to farmers for a pittance, who utilized the planes as their own on-site hardware store, finding uses for the plane’s components around the farm, repurposing the planes parts and pieces in novel ways, placing Lancaster tail wheels on threshing machines, using crew door ladders for checking the level in grain bins, placing bomb-bay doors as borders of flower gardens, using propeller spinners as plant pots, and incorporating escape hatches (with windows) into the construction of outhouses, not to mention the seemingly endless supply of wire, metal tubes, and sheet aluminum one could extract as needed from the airframes. Avro Lancaster FM159 taxiing prior to take-off during exercises in Alaska. Given the exceptionally good condition of FM159, it was not surplussed, and was kept in storage before being called up for duty in the Royal Canadian Air Force in the ’50s as a result of the escalating tensions of the cold war. One of 70 Lancasters re-configured as a maritime reconnaissance aircraft to play an anti-submarine role, FM159 was fitted with upgraded electronics and auxiliary fuel tanks fitted in its bomb bay. A silver paint scheme completed the conversion. Based at CFB Greenwood in Nova Scotia, Lancaster FM159 patrolled the North Atlantic for enemy submarines and performed search and rescue duties from 1953-55. FM159 at RAF Langar in Nottinghamshire, U.K. in 1957. 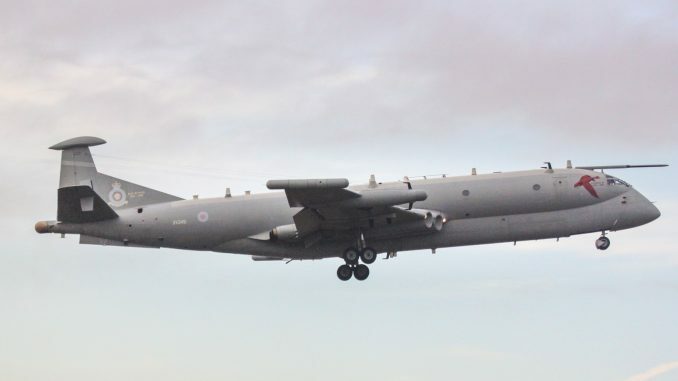 The plane received further upgrades, including the installation of a new radar system that enabled a snorkelling submarine to be detected at a distance of 20 nautical miles and FM159 was transferred to the west coast to begin service with No. 407 Squadron based out of CFB Comox on Vancouver Island, serving as a maritime reconnaissance and search and rescue craft. 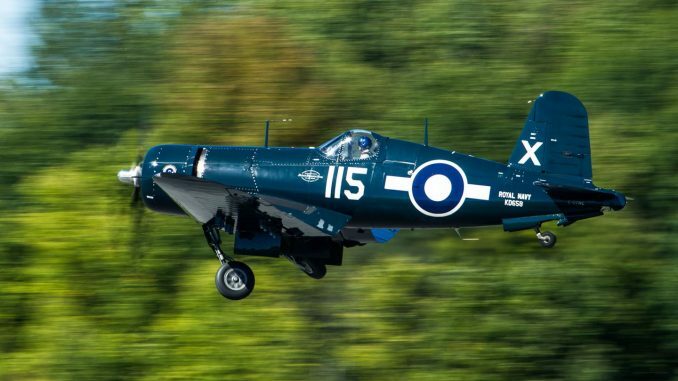 It’s RCAF career found the plane traveling throughout Canada, THe Arctic, Alaska, the US Mainland and even returning to the British Isles in the performance of its duties, though the Lancater era soon drew to a close and the plane was retired in 1958. 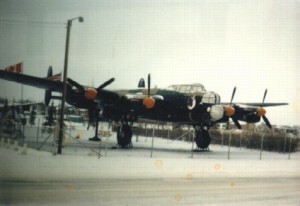 The plane was flown to a former British Commonwealth Air Training Plan (BCATP) Base near Vulcan, Alberta, its engines were removed and she was scheduled to be scrapped. FM159 Crossing the Little Bow River on its way to Nanton. Nanton resident George White had the idea of acquiring the plane as a war memorial and tourist attraction for the town. Together with friends Howie Armstrong and Fred Garratt, he purchased the bomber for $513, and then set about getting the 69 foot long, with 102 foot wingspan, plane the approximately 30 miles from Vulcan to Nanton. 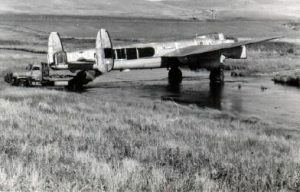 The landing gear was too widely set to make use of local roads, so they waited for harvest time and once the farm fields had been cleared of crops, they and the team they organized secured the plane’s tailwheel to the back of a flatbed truck and dragged the plane tail first across the fallow farmland, through a (shallow) river, across a rail line and finally parked alongside the highway leading into the town of Nanton. 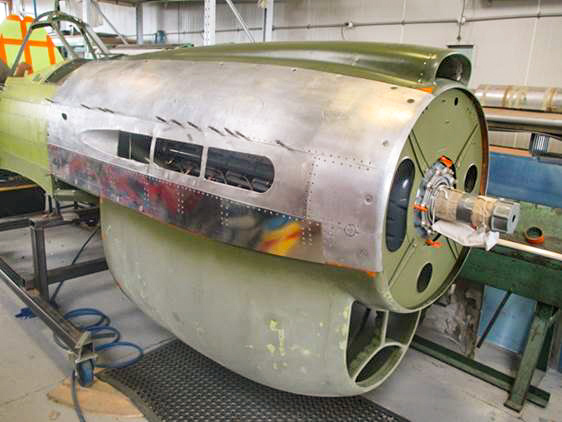 Mid-way through the cleanup, FM159 has its tail raised to make access more difficult and propellers installed, though it still appears uncared for with broken perspex and bomb doors hanging open. 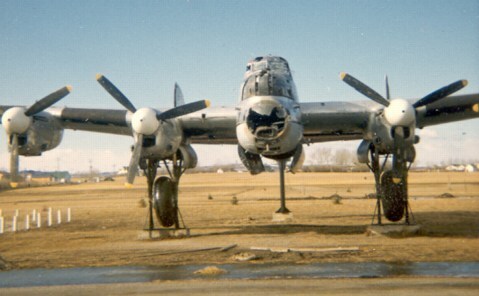 At the time of its arrival at Nanton, the plane would only have needed its engines and propellers replaced in order to fly, but within two years of it being placed alongside the highway, the plane was reduced to a gutted shell, thieves having removed the instruments and interior equipment, and what wasn’t stolen was extensively vandalized. With the cockpit fittings and turrets gone, all its glazing broken out and control surface fabric torn, the plane was no longer a fitting memorial to anything other than the baser instincts of some in society. Although displaying incorrect postwar markings together with a wartime colour scheme, FM159 was now relatively weathertight, safely mounted and fenced in this picture taken in the late 70s. In 1962 White and volunteers from the town began to put FM159 back on the road to recovery. Engines and propellers were purchased and installed. 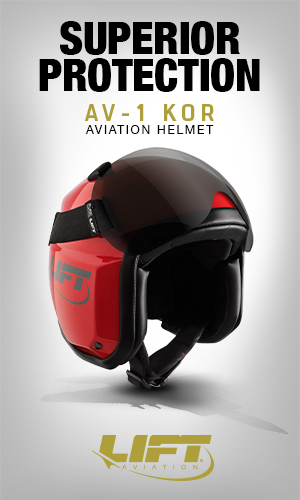 The aircraft was placed on steel mounts with its tail high in the air to limit access. Sheet aluminum “windows” were fabricated to replace the broken perspex. 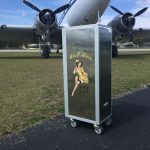 As best they could, the town repaired the exterior as much as possible, painted the aircraft and erected a fence to deter would-be thieves and vandals from desecrating the historic warbird. After the repairs, plane was donated to the town and over the following twenty years local volunteers and service clubs did what they could to keep FM159 looking its best, as millions of people drove by on Highway No. 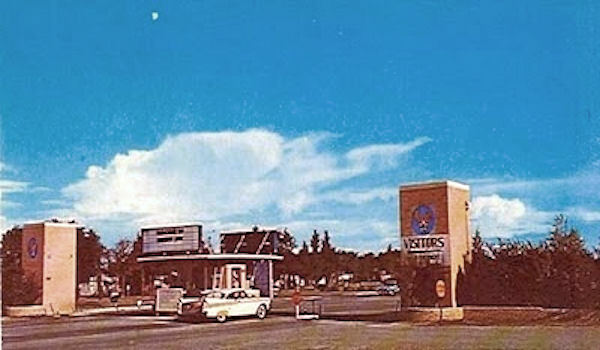 2 and the “Nanton Bomber” grew to became a beloved landmark and a symbol for the town. 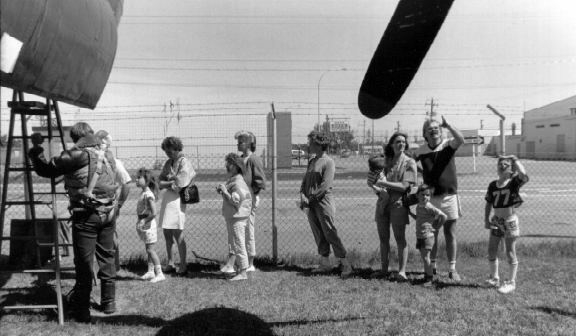 Visitors line up to climb a ladder in an early “Open Bomber Day” promotion. George wrote an article in the local paper, The Nanton News, asking if anyone was interested in helping out. He was overwhelmed with the response and the Nanton Lancaster Society was formed. While at the time no one had been inside of the aircraft nearly twenty-five years and virtually no one in Nanton knew anything about Lancasters in general, or FM159 in particular, the volunteers quickly learned of their significance. Soon related artifacts were on display and Lancaster T-shirts and caps were for sale at the local tourist information booth. The Society made the decision that the best course of action was to restore the plane to its original wartime configuration as the centerpiece of an aviation museum. “Open Bomber Days” were held, featuring tours through FM159, improbably reached by a ladder, which turned out to be quite successful at drawing crowds. 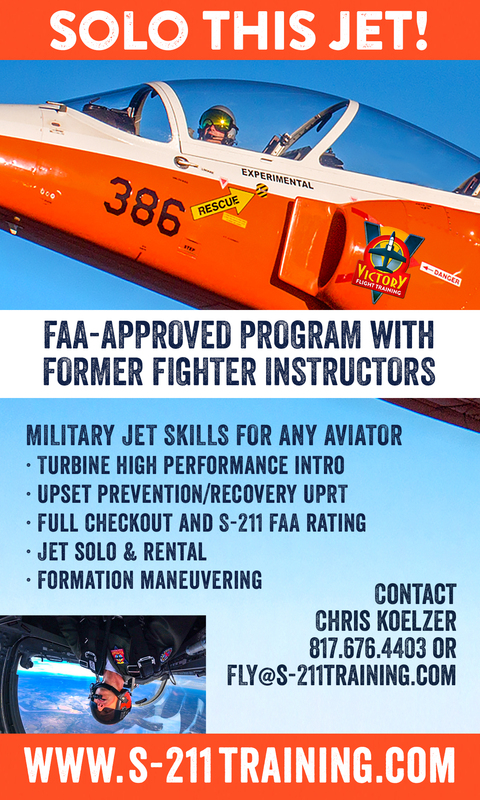 The aircraft’s role in the education of future generations had thus begun. 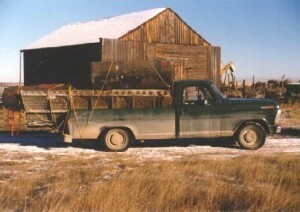 Finally under cover, FM159 is placed in its new home in 1991. By 1991, a hangar was built for the plane and it was dragged this time by a tractor to its new indoor home. 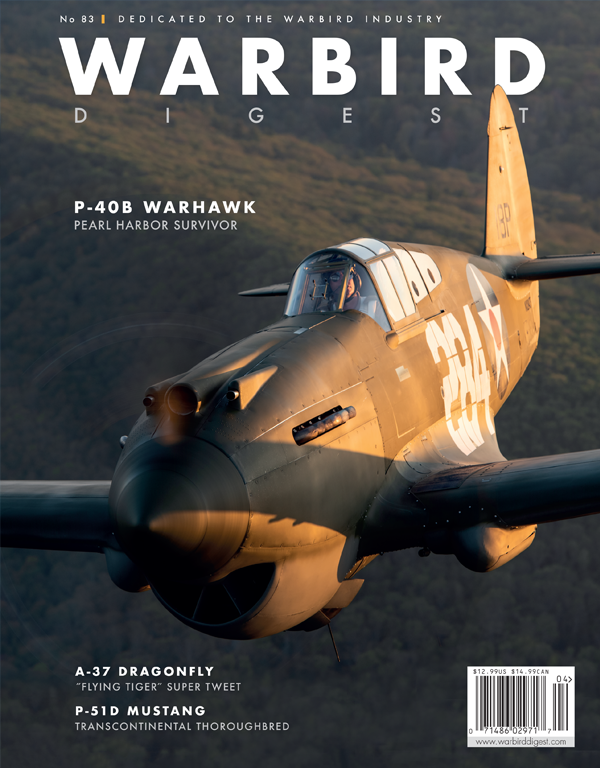 The plane was dedicated to the memory of Ian Bazalgette, a Lancaster pilot who was awarded the Victoria Cross, the Commonwealth’s highest award for valor, the only Albertan to be so recognized during WWII. Lancaster flap and fuel tank, acquired from a nearby farmer. Embarking on the daunting restoration of the plane, many Lancaster parts were retrieved from the various farms that had employed them back when they were worthless odds and ends. The plane has been under constant restoration since it has gotten under cover, and is now extensively restored, with restored control panels, replaced glazing and an operable rear turret that has been rigged with LEDs and sound effects allowing it to “fire.” Engines have been made operable and the plane now performs engine runs for visitors as well. There are believed to be only 17 intact Lancasters left in the world and the Bomber Command Museum’s is the only one that welcomes supervised visitors into its interior. While still a main attraction, the Lancaster is now among many rare warbirds on display. arrives at Nanton for restoration. Lancaster running two of its restored Merlins for museum visitors. 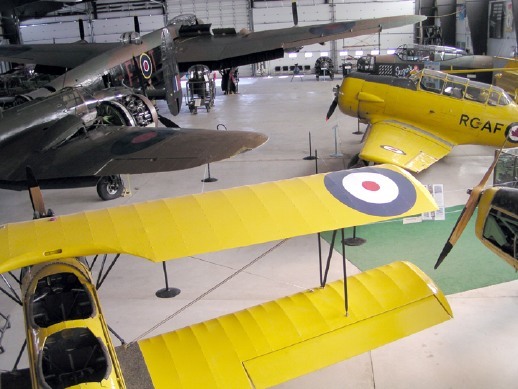 As the museum became an attraction and acquired ever more aircraft, in addition to the Lancaster, they now have an Avro Anson and CF100, an Airspeed Oxford, Beechcraft Model 18 “Expeditor”, a Bristol Blenheim, a Canadair CT-114 Tutor and T-33, a Cessna Crane, a de Haviland Tiger Moth, Fairchild Cornell, Fleet Fawn, North American T-6 Harvard and Yale, a Vickers Viking and a Westland Lysander. They have repeatedly expanded their facilities, in 1998, 2002, and 2007. Reflecting the larger scope of the museum, the name was changed in 2010 from the Nanton Lancaster Society Air Museum to the Bomber Command Museum of Canada to honor those associated with Bomber Command during World War II and to document the activities of the British Commonwealth Air Training Plan in Alberta. 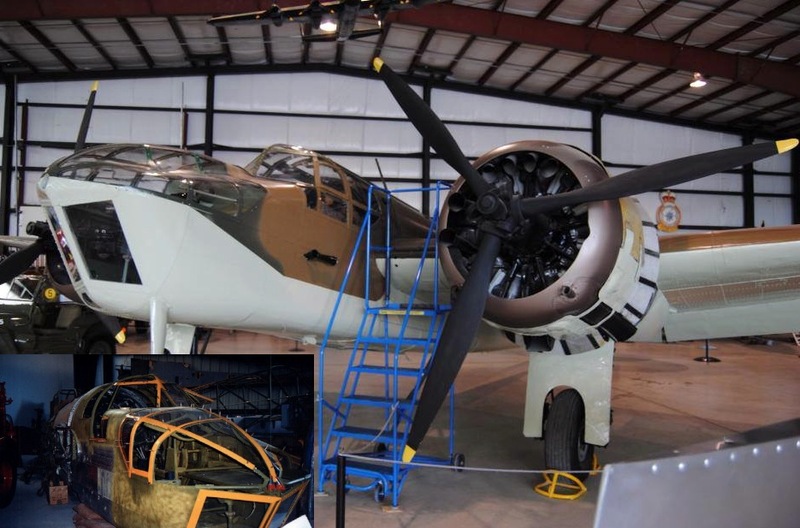 The museum has developed local talent in aircraft restoration and engine rebuilding, and has become a hub for the art, partnering with the Halifax 57 Rescue project on which we recently reported, restoring engines and components for the project as well as partnering with the Calgary Mosquito Society in the restoration of the City of Calgary’s de Havilland Mosquito which is being restored onsite. With ever-increasing numbers of visitors and with the planes currently under restoration becoming larger as they are reassembled, the museum’s proposed expansion includes an area to be used for social functions with a commercial kitchen, meeting rooms, washrooms, display areas, a 200-seat theatre, library, restoration shop and additional storage. Unlike many aviation museums which are located at, or adjacent to, airfields, this museum is located in the center of the town, and as such there’s limited tarmac space for performing the engine runs that have proved so popular with visitors, and as more and more of the museum’s planes become runnable, outdoor space has become a desperate need, not just for the planes, but for parking the visitor’s cars. 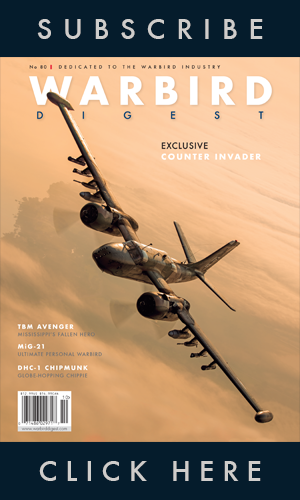 As much as we love the big-time, big city, government-supported museums, it’s heartening to see a true grass-roots effort like the Bomber Command Museum flourish and grow, and we wish them continued success in educating the public about the heroism and sacrifices made by those who served their country, and in turn, saved democracy. My wife and I were very lucky to visit the Bomber Command Museum in Nanton, We are from Brisbane, Australia and just happened to see it as we drove by. 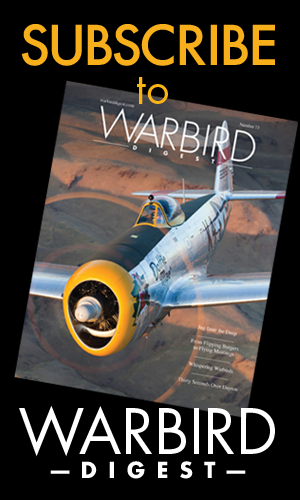 To the People of Nanton and especially the volunteers at the Museum we are very grateful to you for the opportunity to see such Wonderful aircraft and artifacts and one of the most endearing memorials we have ever seen. You have taken on a very special role to keep the memories alive of the many thousands who gave the ultimate sacrifice. Many, many thanks for a truly uplifting experience. 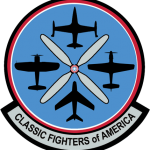 Check out the Bomber Command Museum’s website. 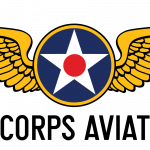 On Sept. 20 this year, after 54 years, the Lancaster has 4 engines running, one of only 4 lancasters in the world with 4 running Merlins. Thanks for sharing your thoughts on Avro Lancaster.